On Tuesday PM Algirdas Butkevičius spoke at the TV3 News studio. The main topics of discussion with Butkevičius, who is also the Chairman of the Lithuanian Social Democrat Party (LSDP), were his role as PM and his work relationship with the President. The Social Democrats and their leader have long been scrutinised by the President Dalia Grybauskaitė, especially as of late. This has become an increasingly thorny exchange in the aftermath of the so-called “golden spoons” scandal where the Ministry of National Defence was found to have been paying excessive amounts of money in a procurement contract. The President described the Minister of National Defence as a liar in his reaction to the scandal, stating that the cabinet shamed Lithuania. 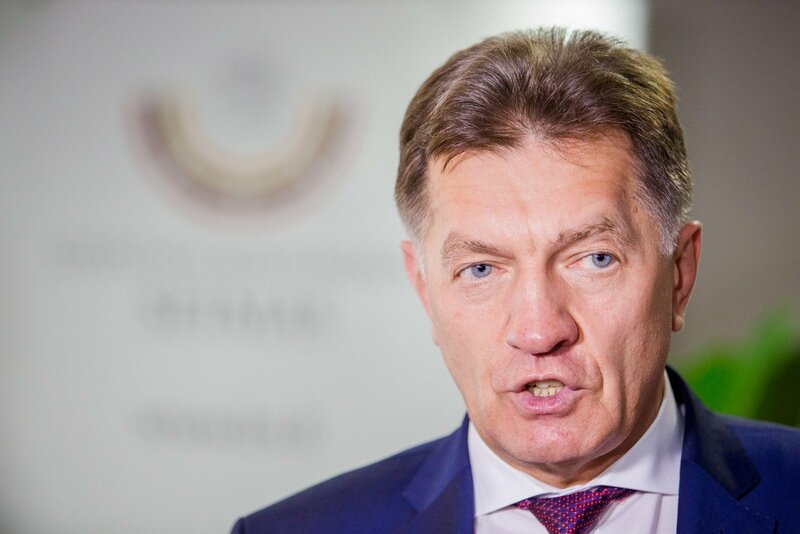 Meanwhile the PM fired back that the President was engaging in politicking and the Minister of National Defence Juozas Olekas broadcasts no intention of resigning. In such a tense political environment Butkevičius stresses that it is not up to him what position he will be in after the elections. “It does not depend on me and my personal wishes, whether I will be the Prime Minister of not. It will be decided by the people. If the conditions are there, I would definitely be willing,” he said, not denying interest in continuing his work from this term. The PM observed that while the relationship between him and the President had its low points during the term, it particularly deteriorated during his last holiday, with him returning to a far more negative reception from the President. 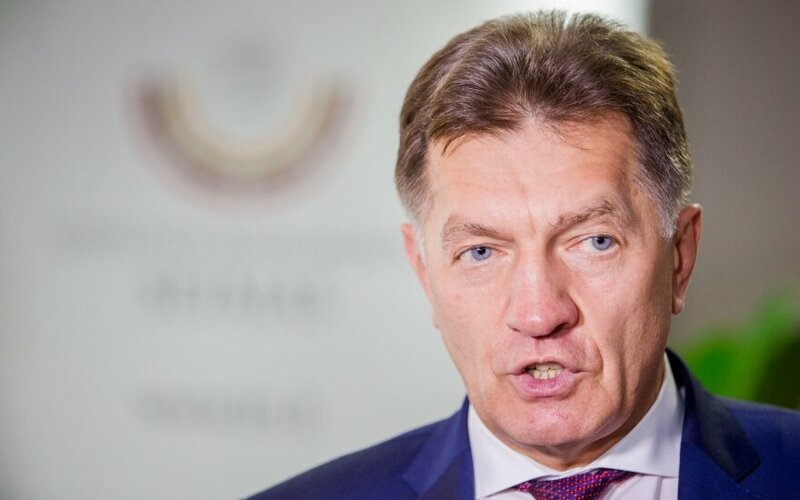 The LSDP has continued to be rocked by scandals all year with the Vijūnėlė scandal where party members were suspected of peddling influence having almost halved the party’s ratings, with Butkevičius losing 4% in the popularity ratings.